With Valentine's Day just around the corner, MarthaStewartCrafts.com is leading up to the celebration with 20% off Martha Stewart Valentine's products. Simply enter promo code VDAY20 at the checkout page to receive your discount. 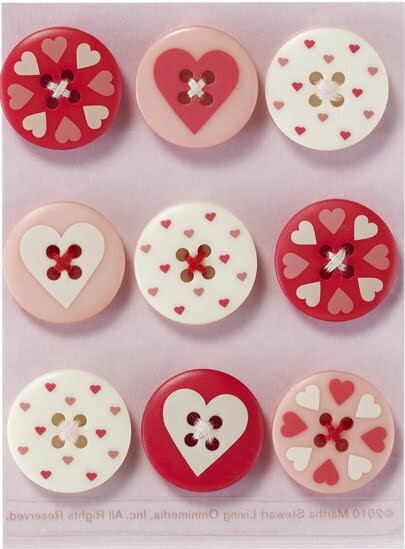 There are plenty of new Valentine's Day punches, craft embellishments, food packaging and stationery so be sure to have a peek! The offer ends on Sunday, January 16th. The discount does not apply to wholesale orders, or other EK Success brands. It is valid online only, not at stores. Orders over $60 placed in the contiguous United States will receive free shipping also! 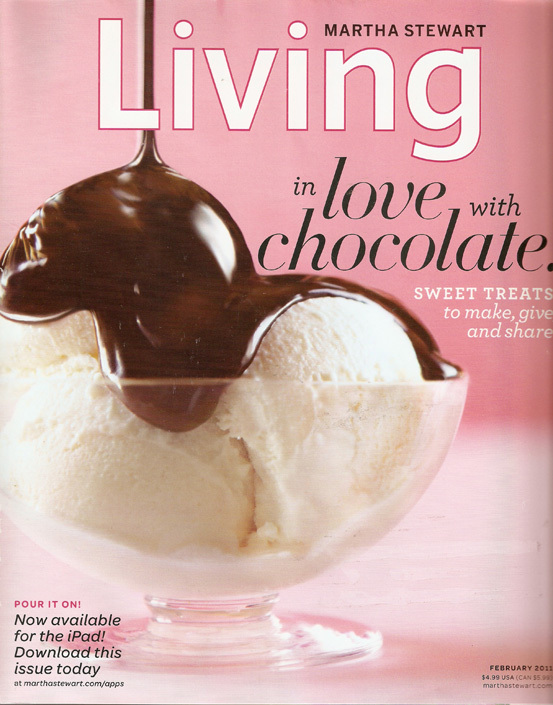 Beginning with the February issue, all Martha Stewart Living issues will now be available in digital versions for the i-pad with bonus features. love the iPad app, hoping for a subscription service in the future once apple allows it.